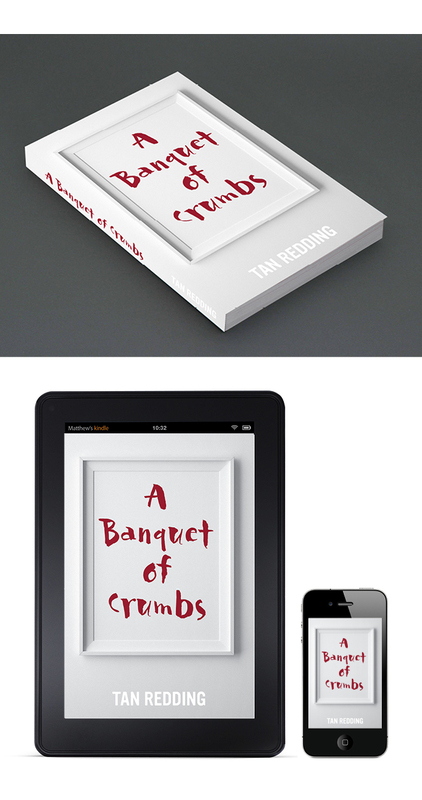 Literary Book Cover Design for A Banquet of Crumbs written by Tan Redding. A story about two friends whose lives take different tracks and how they try to exist in each other’s world twenty years later. It is a story about reality. It is about crossing boundaries, guilt and forgiveness; about shattered expectations and broken dreams; it explores why our hearts cannot be tamed; and how we are never free from the consequences of our actions. "Working with Simon was an absolute pleasure. From conception through to delivery, the process of designing the cover was met with creativity, an objective eye and uttermost professionalism. I was absolutely thrilled by the range of creative choices that Simon came up with that it was hard for me to nail down a final choice. 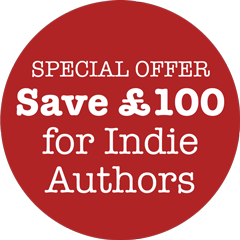 I am really pleased with the end outcome and I would highly recommend Simon’s services for any authors looking for cover design"